Pharmacy2U made a £20 million loss in the past financial year – 10 times the loss it made the year before, its most recent financial accounts reveal. Documents filed with Companies House in December show Pharmacy2U – which claims on its website to be the UK’s largest online pharmacy – “made a loss of £20,303,000 for the year ended March 31, 2017” – compared with a £2.4m loss for the previous financial year. The documents show Pharmacy2U attributed £14.4m of last year’s losses to the “exceptional costs” of acquiring competitor Chemist Direct, which it bought in a £40m deal in July 2016. Company reports by credit agencies Experian and CoCredo – seen by C+D – show they both reassessed Pharmacy2U’s credit risk rating – a proxy measure for the financial health of a company – to reflect the change in the internet pharmacy’s financial performance. Pharmacy2U declined C+D’s repeated invitations to comment for this article. 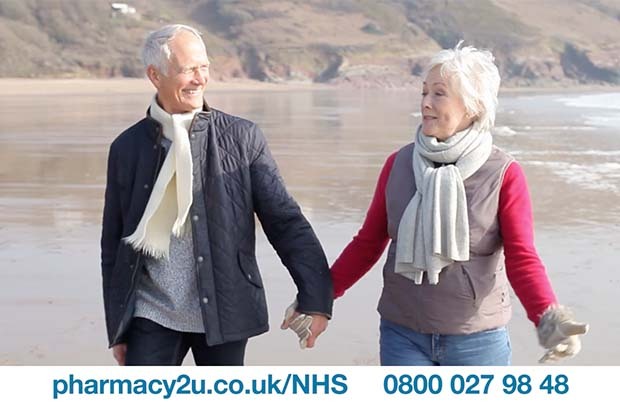 The accounts filed by the Pharmacy2U group show that, in the 12 months to March 31, 2017, revenue increased by 52% to £25.8m, compared with revenue of £17m for the previous 12 months. Pharmacy2U attributed this “strong growth in revenue” to “investment in NHS patient recruitment”. The accounts also reveal that revenue from ChemD Holdings – the parent company of Chemist Direct – produced £8.4m in revenue in 2016-17, but “also generated a loss of [£1.1m] over the same period”. Of the £14.4m losses that Pharmacy2U attributed to buying this company, it tied £13.3m to “the exceptional write-off of goodwill arising on the acquisition”, £454,000 to “professional fees” and the remaining £557,000 to “restructuring costs post-acquisition”. The “strategic report” submitted to Companies House along with the financial accounts acknowledged Pharmacy2U’s current financial challenges. “The management of the business and the execution of the group’s strategy are subject to a number of risks,” it stated. “The key business risks and uncertainties affecting the group are primarily considered to relate to competition from national and internet pharmacies and retailers, and to the difficult economic environment in which we are currently operating,” it added. On reading the accounts, Milan Patel, managing partner at King & King chartered accountants, told C+D that Pharmacy2U had “paid more for [Chemist Direct] than the fair value of [the] assets they acquired,” a decision he described as “judgmental at best”. “This is not unusual, because it is a business decision to do so…[and] they say this [investment] is to ‘accelerate growth of NHS business’. Read C+D’s in-depth analysis of Pharmacy2U’s financial situation here. 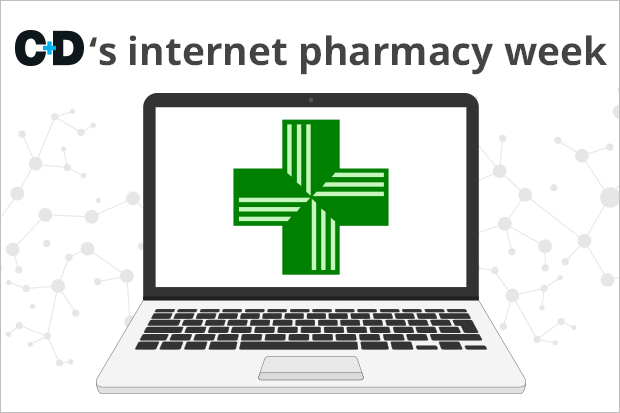 This week C+D is exploring the world of online pharmacies. Read all the coverage so far here. How healthy is the Pharmacy2U business model? What is your take on Pharmacy2U's finances? The problem is free delivery - some has to pay in the end and if the DoH are not careful it will be them. It's common for internet companies not to make a profit in the early years, it takes time for them to build up critical mass. It took 9 years for Amazon to make its first profit....go figure. Wasn't this the model for Pharmacy that the Doh Chief Pharmacist thought would be the future? There goes public monies ! Accountancy smoke and mirrors I imagine. Very possibly. But if they are genuinely stressed financially they could well be receptive to a buy out by someone with very deep pockets. Like Amazon. True. But if you were Amazon, why would you buy a load of drugs and effectively give control over what you are going to get paid for them to a government hell-bent on austerity at any cost? Well they might let you off paying taxes to soften the blow! Welcome to the future! Mr Ridge... how many businessess can sustain a structural deficit of c.£6m pa on a turnover of £25m!